How Do You Use Your BlackBerry Series: To Theme or Not to Theme? This week we have a question that is plain and simple - do you use a 3rd party theme on your device? 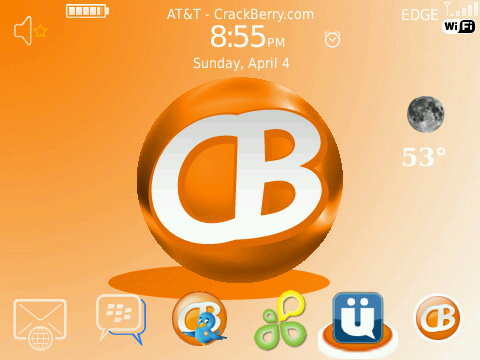 I used to be a huge fan of themes, and I was constantly trying out different ones to find one that best suited me. A few months back I was swapping OS versions so often that I just got tired of installing my apps again and tweaking things, so I just started to stick with the stock theme on my 9700. Loads of users try themes, swapping between different ones every day, or just sticking with a long-time favorite. So my question for you today is: Do you use a 3rd party theme? (one that isn't part of the device OS) Leave your vote in the poll and drop a comment telling us why you do or don't use a different theme.